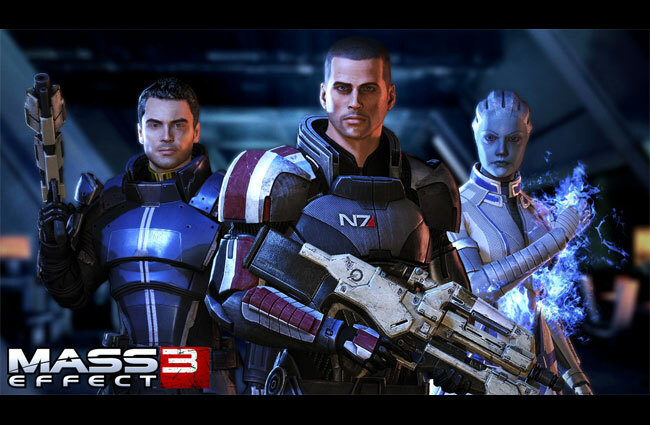 Mass Effect 3 the third game in the series will be arriving in stores on March 6th for PC, PS3 and Xbox 360. The new game will bring with it the traditional single player story line but will also bring a new multiplayer mode. The new multiplayer feature will enable you to going forces with up to four friends to tackle larger foes within the game, and success in multi-player games will have a direct impact on the outcome of the single player campaign, giving you an alternative method of achieving victory through the game. Bioware has this week launched a new glimpse at the multiplayer modes to whet your appetite in the run up to the launch. Muliplayer allows you to choose from a variety of races and classes and combine your skills with friends. The story line in new Mass Effect 3 will be influenced by decisions from Mass Effect and Mass Effect 2 and will include settings on but Earth and Mars. The combat in mass Effect 3 has also been refined with the addition of a new cover system, and more options for manoeuvring around the battlefield. Together with new instant melee kills and more conventional grenades.